Be comfortable and at ease round the clock wearing the EON women's mid rise pant from Maevn. 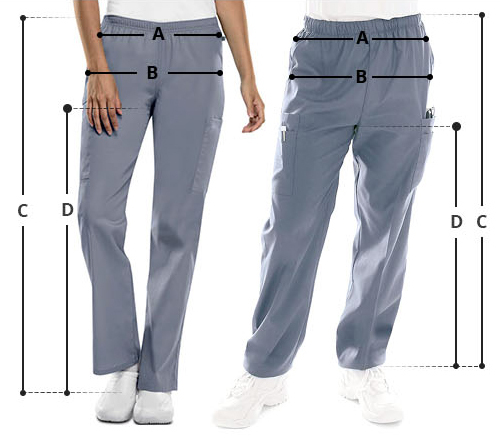 It features a tapered leg, knit waistband for an adjustable fit, side panels for easy mobility, and two front side entry slip pockets with a cell phone compartment. More so, the mesh pocket featuring twill tape on the right hand side and two back patch pockets with logo details speaks volumes how this pant is all about storage.